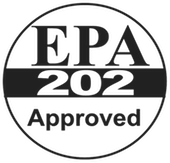 1200DW | Thermodyne Foodservice Products, Inc. 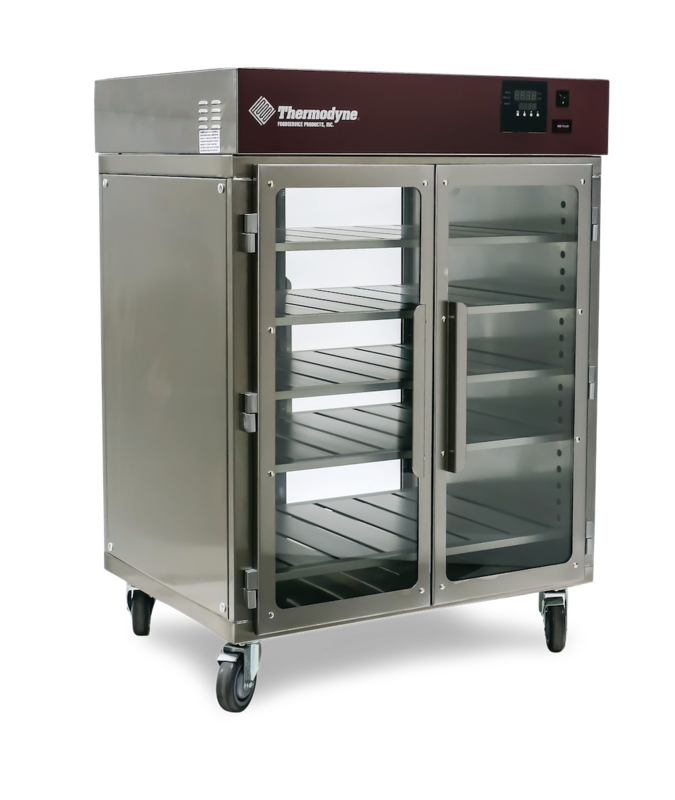 Designed as a dimensional alternative to the 1200G, Thermodyne's 1200DW slow cook and hold oven offers additional space for side by side pan placement along with double doors for tight areas that require a narrow door swing. The 1200DW offers all of the benefits of Fluid Shelf® technology in a compact single stack unit and can be ordered with an optional base extension.